Elizabeth “Betsy”, began her ballet training with the Alabama Dance Theater in Montgomery. At the age of thirteen, she was accepted into Houston Ballet Academy in the pre-professional division and Houston’s High School for the Performing and Visual Arts. McMillan was promoted to the professional division of Houston Ballet Academy and placed on a full merit scholarship while performing with the Houston Ballet. Her other training includes Joffrey Ballet NY and USA International Ballet Competition School. In 2000, she joined Ballet Magnificat! touring nationally and internationally with the company, performing in Greece, Singapore, Costa Rica, and the Czech Republic in addition to the USA International Ballet Competition Gala in Jackson, MS and most major cities across the United States. She has served on the faculty of Houston Ballet Academy, the High School for the Performing and Visual Arts, Belhaven University, Ad Deum Dance Company, Point Park University’s International Summer Dance Program and as Ballet Mistress for Houston Metropolitan Dance Company. She has been guest faculty for Ballet Academy East, Ballet Midwest, Met Dance, Yale Ballet, Ballet School of Stamford and Belhaven University. She staged Paquita for Alabama Dance Theater and was Assistant Repetiture to former American Ballet Theater Principal Dancer, Shawn Black for the re-staging of Giselle Act 1 and La Bayadere Kingdom of the Shades. McMillan served as Shoreline Principal with New Haven Ballet for three years and was named Assistant Choreographer for New Haven Ballet’s 2012 production of The Nutcracker. She Co-Choreographed an original production of Cinderella and has choreographed original works for New Haven Ballet Company, Belhaven University and The Hartt School. 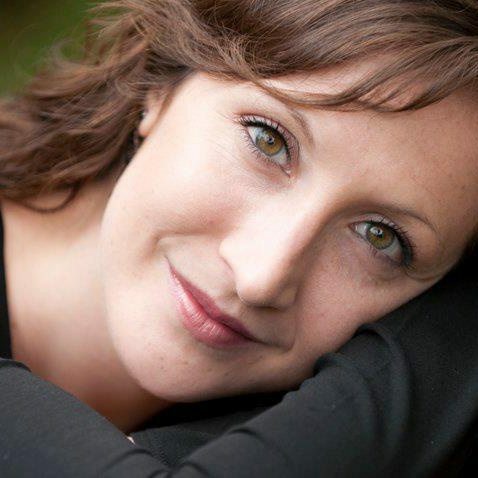 She joined the faculty of The Hartt School in the Fall of 2014 and serves on the Board of Directors of the Connecticut Dance Alliance. McMillan is an ABT® Certified Teacher, who has successfully completed the ABT® Teacher Training Intensive in Primary through Level 3 of the ABT® National Training Curriculum. She received her certification in September 2012. She is the Founder and Artistic Director of Ballet Hartford and School of Ballet Hartford.